Find out how our skilled criminal defense attorneys can assist in the fight for your freedom during a free consultation. 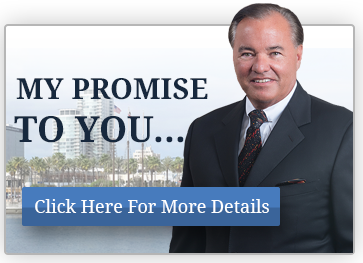 To schedule a free consultation, call 562-434-8916 or submit your information to our team using the contact form below. 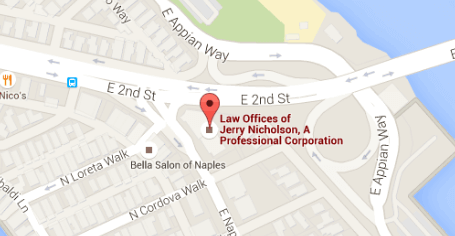 By way of summary, we are located on the 2nd floor in the Naples Center Building. We are in Los Angeles county on Naples Island situated at the corner of 2nd Street and Naples Plaza.